Thousands of not-for-profits lose their tax-exempt status every year because they’ve neglected to file required annual forms with the IRS for three consecutive years. Fortunately, if your organization is on the revocation list, you can re-attain your exempt status by following the proper steps. Unless you apply for retroactive reinstatement, all of your organization’s activities between the revocation and the reinstatement date will be considered taxable. Thus, all contributions made during that period won’t be deductible by donors. You may apply for retroactive reinstatement, effective the date of the automatic revocation, by filing the applicable form within 15 months or the later of the date of 1) the IRS revocation letter, or 2) the date the IRS posted your organization’s name on its website. A detailed statement that provides reasonable cause for failing to file required returns in each of the three consecutive years. It should state the facts that led to each failure and the continual failure, discovery of the failures and steps taken to avoid or mitigate them. A statement that describes safeguards put in place and steps taken to avoid future failures. Evidence to support all material aspects of those two statements. Properly completed and executed paper tax returns for all taxable years during and after the three-year period your organization failed to file. To expedite your application, write “AUTOMATICALLY REVOKED” on the top of the form and envelope and include the specified fee. 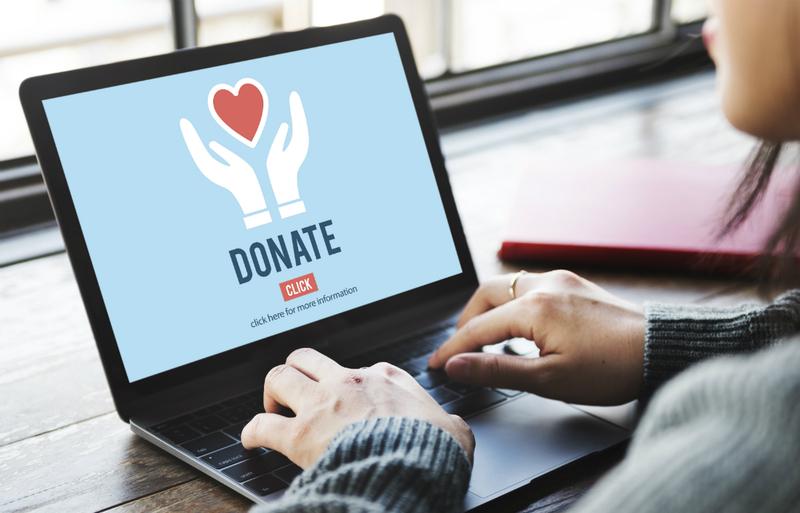 Without your tax-exempt status, you’re likely to lose donations and other funding. So make reinstatement a top priority. Contact us for more information and help with the process.